The flight on Monday seemed to go perfectly well … until passengers realized that their plane had landed in both the wrong city and the wrong country. 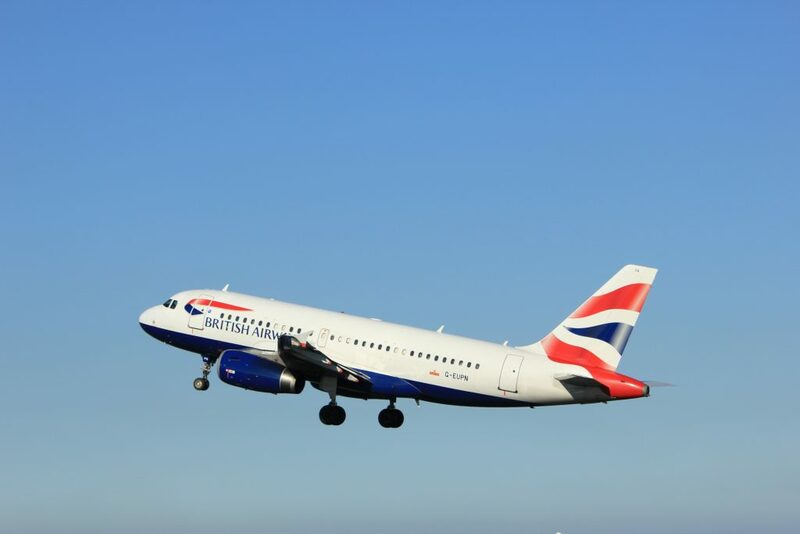 The airline said Monday the problem started when an incorrect flight plan was filed by WDL Aviation, which operated the flight on behalf of British Airways. Officials say the pilot followed the flight plan for Edinburgh, and that air-traffic-control officials also were following the same flight plan and saw nothing amiss.